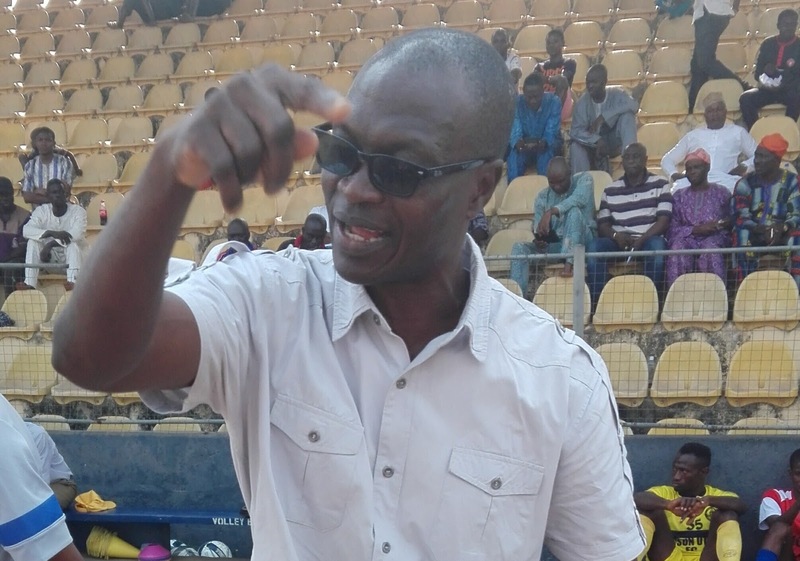 Osun United coach, Duke UdI, will be unveiled as the new gaffer at troubled Sunshine Stars. Udi joined the lower division side at the eve of the current Nigeria National League (NNL) season, but has struggled to earn results at the Oshogbo side. 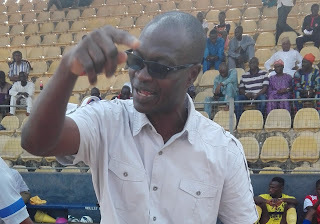 naijaleague.com.ng reliably learnt that the opening at Akure serves as an escape route for the former international who is under pressure to earn results at Osun United. Sunshine Stars caretaker coach, Akin Olowookere will work as assistant to Udi, who is adding his friend as former teammate, Tony Alegbe, to his backroom staff. Olowookere will lead Sunshine Stars in Sunday's match day 25 clash against Gombe United before handing over to Udi. Sunshine Stars will be the second top flight team Udi will coach after Giwa. A herculean task awaits Udi at Sunshine now banished to Ijebu-Ode and placed 17th in the 20-team log.